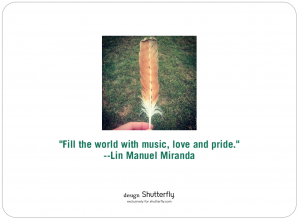 May your 2017 be filled with music, love and pride–and some really fabulous books. 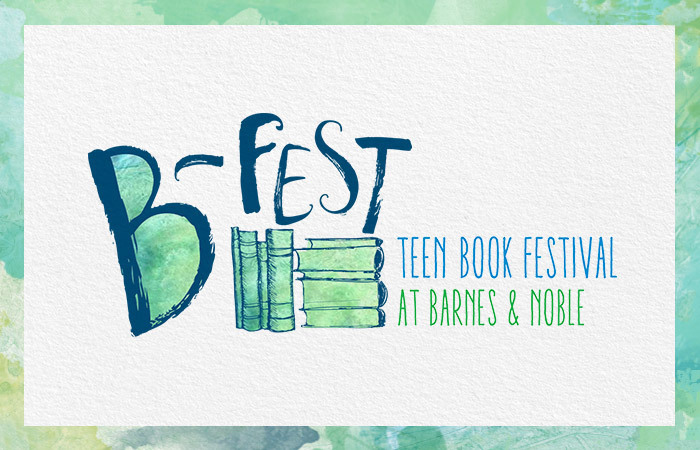 JOIN ME FOR A WEEKEND OF BARNES & NOBLE B-FEST!!! 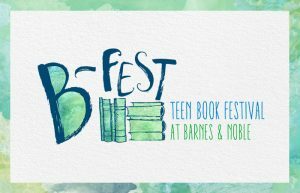 This June, hundreds of authors will appear at Barnes & Noble stores nationwide for B-Fest™ and I’m going to be one of them! B-Fest is a three-day event celebrating the best books for teens. Join us for the biggest weekend of author events in B&N history, plus trivia, exciting sweepstakes, giveaways (while supplies last), and more. Be the first to sample upcoming teen novels, take part in games, and discover great new reads. Follow along with the fun at #BFestBuzz! How to Get Published: Step-by-Step Join Kimberly Sabatini, YA author of Touching the Surface, for an insider’s look into writing for kids and teens. Kim will walk you through her journey—rough draft to publication—while also answering your questions about the writing process, agents, publishers, marketing and more. If you’re interested in writing for children and don’t know where to start, or you need help moving to the next level, please join her for B-FEST. Click here for the whole weekend schedule. 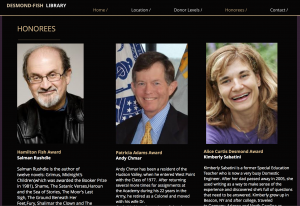 Do you have a reader at home, who loves to write and might like to be an author someday? Bring them to see me at B-FEST at 1pm on Saturday June 11th at the Poughkeepsie Barnes & Noble. I’ll be sharing my insights on writing, agents and publishing. I can answer your questions about how to get started or where to go next on your current project. 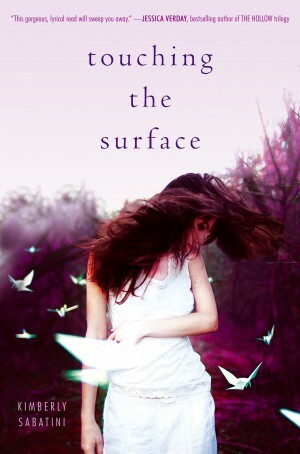 I’ll also be signing copies of TOUCHING THE SURFACE while I’m there. I love talking about anything involving YA Books–so stop by and we’ll hang out! RSVP and stay up to date for the Poughkeepsie event here! Do you have a reader at home, who loves to write and might like to be an author someday? Bring them to see me at B-FEST at 1pm on Saturday June 11th at the Poughkeepsie Barnes & Noble. I’ll be sharing my insights on writing, agents and publishing. 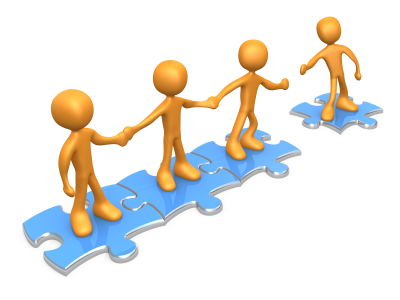 I can answer your questions about how to get started or where to go next on your current project. I’ll also be signing copies of TOUCHING THE SURFACE while I’m there. 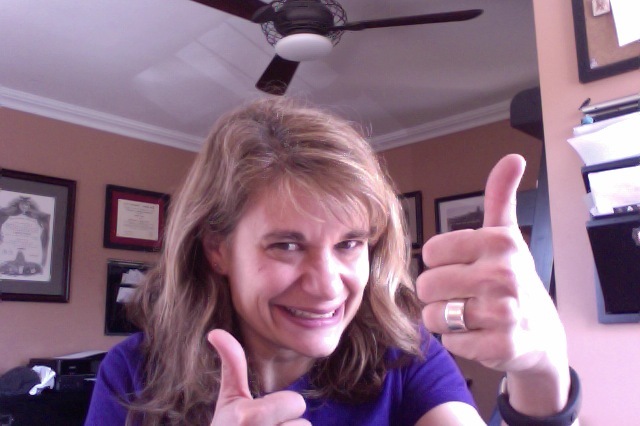 I love talking about anything involving YA Books–so stop by and we’ll hang out! Hope to see you at one or all of the B-Fest Events!!!! 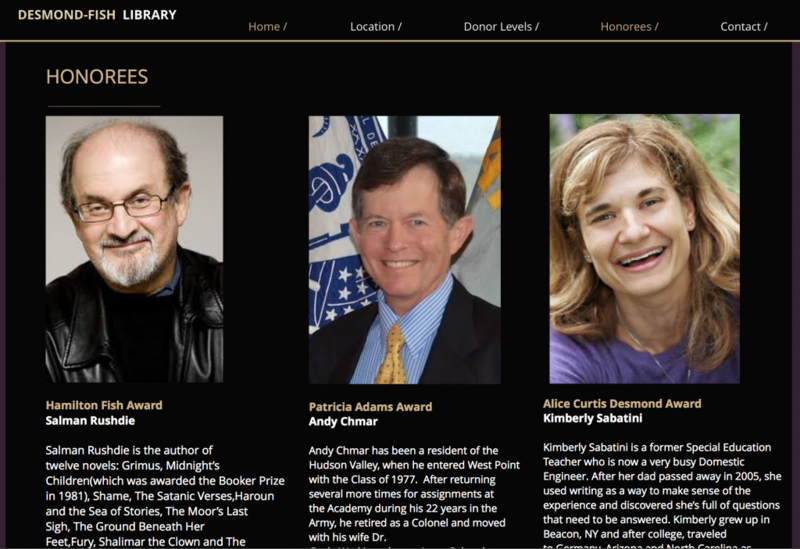 Check out the amazing authors I get to share the night with. 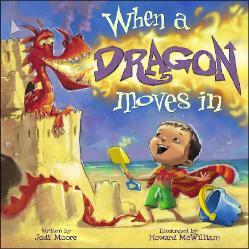 I’m also thrilled to be a part of the 8th Annual Millbrook Book Festival on May 21st!!! I’ll be participating in one of the panel discussions and signing books that day. Here is the current list of the authors attending and the panel and presentation schedule will be posted shortly. There’s always room for more lobby rats…so let me know if you’re going to be able to make it. We can hang out! It’s summer…but I got my first back to school catalogue this week. *shields eyes and whines* I’m not ready for that. 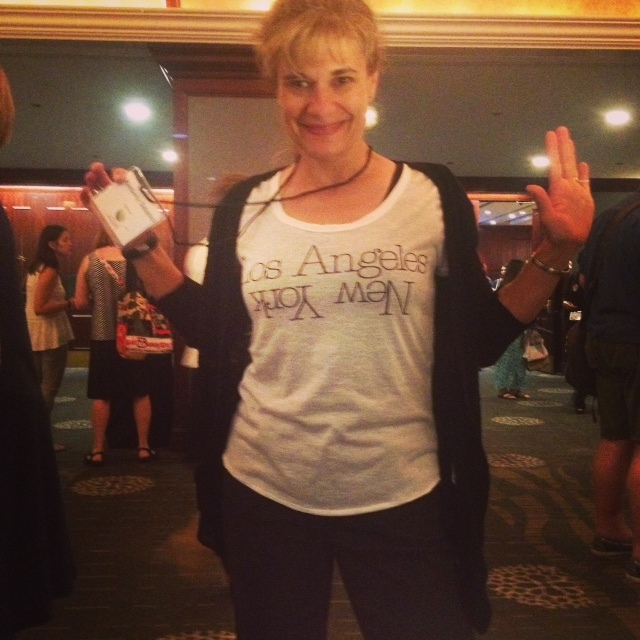 What I am ready for is the LA SCBWI Conference!!! I’ll be heading out on 7/30 and of course I’ll be live tweeting like always. You can follow the highlights of the whole event with the hashtag #LA15SCBWI It’s a fabulous way to be an arm chair conference attendee. 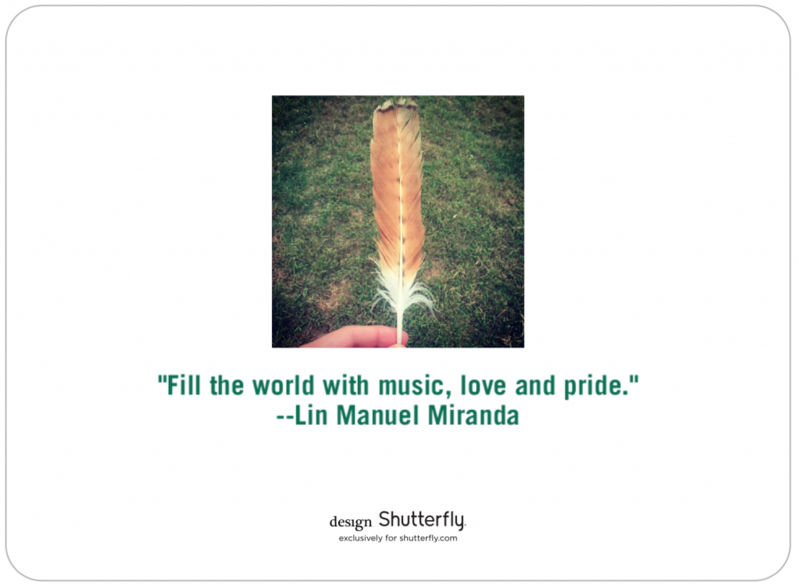 When I get back–as always–I’ll have my conference blog posts to share with you. If you can’t wait and you’re looking for tips on writing and the publishing business, please check out my older conference blogs. They are a wealth of information. I hope you’re enjoying your summer and if you want to keep it that way, ignore those catalogues for just a little bit longer LOL! 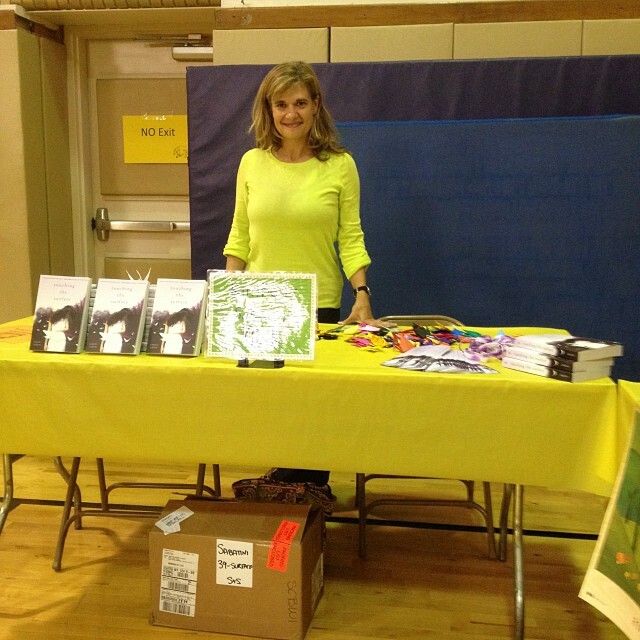 I’ve been wonderfully busy attending book festivals, school visits and librarian events. Thank you to everyone who hosted me. I’ve been having so much fun meeting so many new enthusiastic readers. It is YOU that makes TOUCHING THE SURFACE such a success. Word of mouth is what brings a book to new readers. 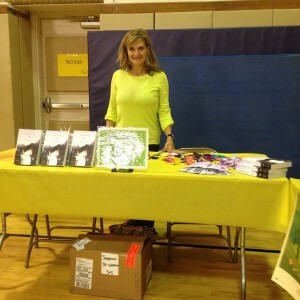 Spring into Awesome Book Events!!!! The nice weather is almost here!!! Along with sunshine and green grass, I’m also looking forward to being part of the Hudson Children’s Book Festival!!!!! I’m so excited to get the chance to hang out with so many readers, teachers, librarians and writer buds. Make sure you come and join us!!!! I’ll be talking more about the event as it gets closer, but I just had to squee a little. Okay–a lot LOL! 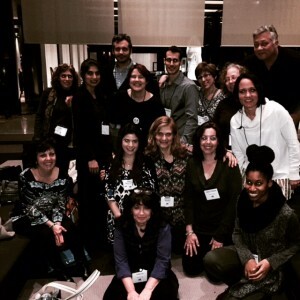 I’m very excited to be attending the 2014 Annual SCBWI Winter Conference in NY! If you’re a writer, this is a great place to learn about craft, make new friends and be inspired. There’s still room to sign up, but don’t wait too long because it always sells out. If you’re going, let me know so we can meet up and hang out. On Dec. 5 at 6:30 p.m. I’ll be speaking at the Ethelbert B. Crawford Public Library.”Touching the Surface” is available to check out at the E.B. Crawford Public Library. And I’ll be selling signed copies. This is a free event. For more information, call the library at 845-794-4660 x 8.